Visiting teaching gives women the opportunity to watch over, strengthen, and teach one another﻿—it is truly a work of salvation. Through visiting teaching, sisters minister in behalf of the Savior and help prepare women for the blessings of eternal life. When we as visiting teachers increase our knowledge of gospel truths, our testimonies strengthen and support sisters who are preparing to be baptized and confirmed. We help new members become anchored in the gospel. Our visits and love help “win back those who have gone astray [and] warm up the hearts of those who have grown cold in the gospel.”2 And we encourage sisters to come unto Christ through temple attendance. 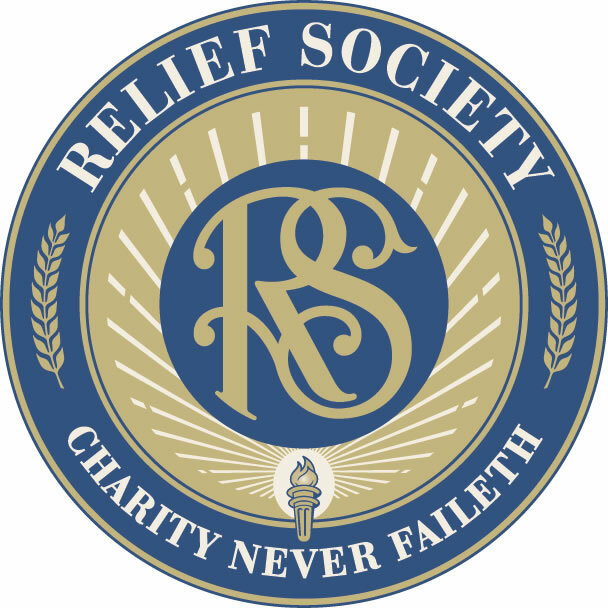 When the Prophet Joseph Smith organized the Relief Society, he said that the women were not only to look after the poor but also to save souls. He also taught that women in the Church play essential roles in Heavenly Father’s plan of salvation.4 Guided by the principles taught by the Prophet Joseph Smith, we as sisters in Relief Society can work together to prepare women and their families for God’s greatest blessings. Spencer W. Kimball, in Daughters in My Kingdom: The History and Work of Relief Society (2011), 116. Spencer W. Kimball, in Daughters in My Kingdom, 117. See Joseph Smith, in Daughters in My Kingdom, 171–72. Brigham Young, in Daughters in My Kingdom, 107. How does Relief Society prepare me for the blessings of eternal life? What can I do to increase the faith of those I watch over?